London, Toronto, Sydney, Auckland & Johannesburg: Bantam Press, 2004, Hardback in Dust Wrapper. Condition: Very Good — in Very Good Dust Wrapper. Gently bruised at the spine ends and corners with commensurate wear to the dust wrapper. Text complete, clean and tight. From the cover: “At the beginning on July 2002, Sotheby’s announced to the world the discovery of a major cache of material relating to the life of England’s greatest naval hero, Horatio Nelson. 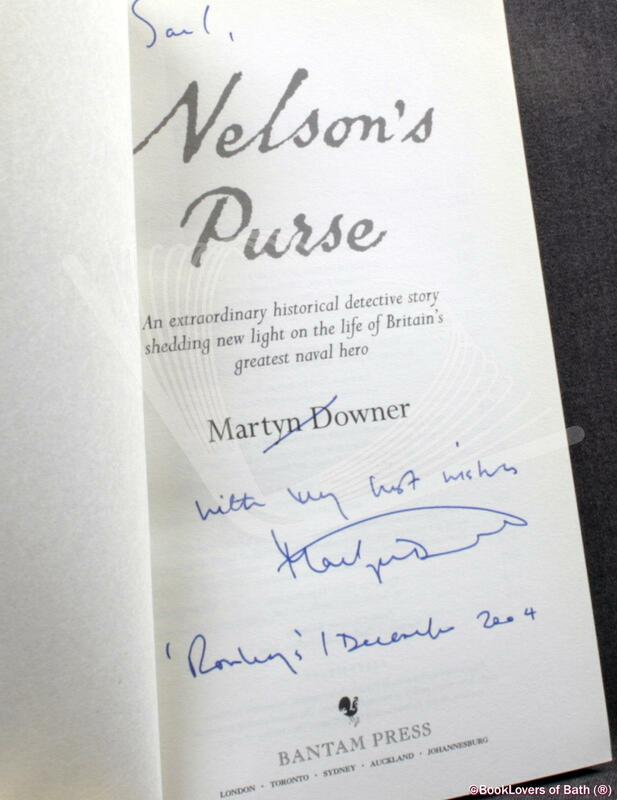 The man who made this extraordinary find and who subsequently spent over a year of his life validating the material and placing it in the context of Nelson’s life and relationships was Martyn Downer, Head of Jewellery at Sotheby’s in London. The contents of this once-in-a-lifetime discovery are remarkable — some objects were thought to have been lost, others had previously never been known to have existed. A mongst the latter is a remarkable archive of letters from Nelson’s jilted wife, Fanny, detailing the breakdown of their marriage. For the first time, thanks to this find, Fanny’s role in Nelson’s life acquires real biographical substance. Also in the find are medals, swords, jewellery (including a stunning diamond brooch with the initials H and N gifted to Emma Hamilton), porcelain, weaponry, and other papers and letters (including some emotive letters by Emma and Nelson himself) which shed fascinating new light on Nelson’s domestic affairs. 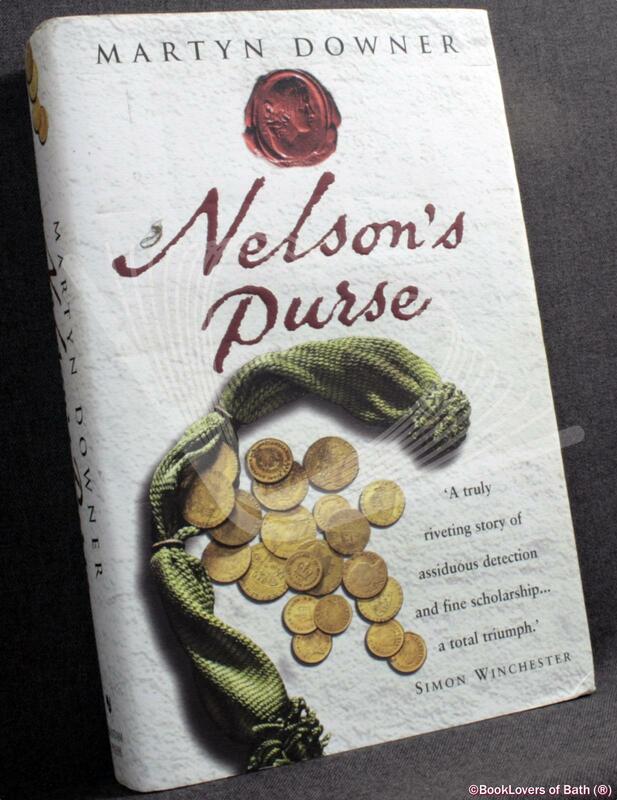 Most dramatically, the cache also includes the bloodstained purse Nelson was carrying on the day he was shot on board HMS Victory in 1805, still containing its gold coins. Size: 9½" x 6¼". Black boards with Gilt titling to the Spine. 424 pages.